Former NSA contractor and global surveillance whistleblower Edward Snowden told the BBC investigative programme Panorama Monday night that the British intelligence agency GCHQ has powers to hack any smartphones without their owners' knowledge. The British Spying Agency have special tools that let them take over your smartphones with just a text message, said Edward Snowden, and there is "very little" you can do to prevent them having "total control" over your devices. In other words, the tools allow agencies to monitor your every move and every conversation, even when your smartphone is turned OFF. Dreamy Smurf – It lets the smartphone be powered ON and OFF. Nosey Smurf – It lets the spy agencies turn the Microphone ON and listen in on user's conversations, even if the phone itself is turned OFF, as they have other tools to turn it ON. Tracker Smurf – It is a Geolocation tool that lets spies follow you with a greater precision than you would get from a typical triangulation of mobile phone towers. Paranoid Smurf – It hides the fact from the smartphone owners that someone has taken control of their phones. The tool will stop users from recognising that their smartphones have been tampered with in case it is taken in for a service. Even the user would not be able to see the text message that is being used to gain access to his or her smartphone, and they would have no indication that any message had arrived, according to Snowden. 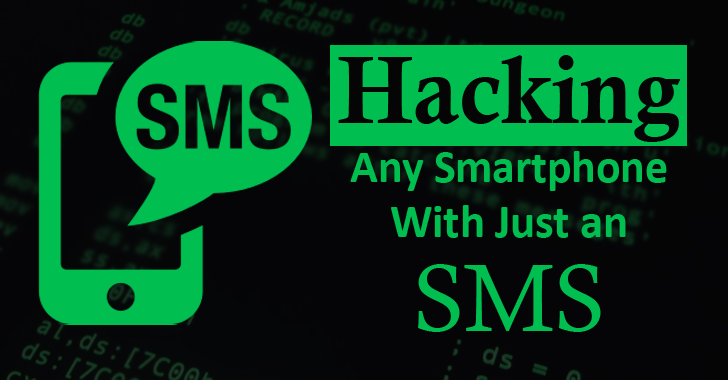 "That is a specially crafted message that is texted to your number like any other message but when it arrives at your phone it is hidden from you," Snowden told the BBC Monday. "It does not display. You paid for it [smartphone] but whoever controls the software owns the phone." 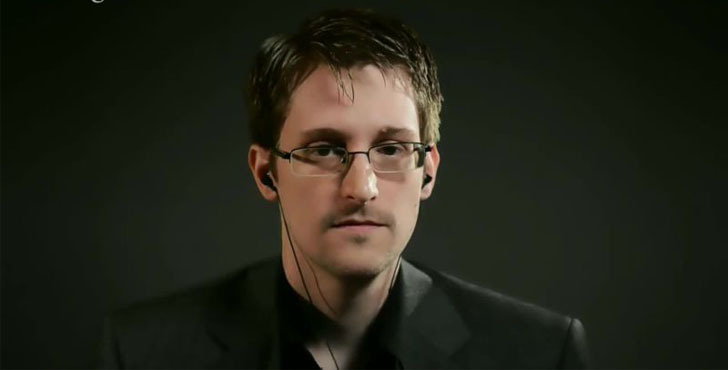 Snowden added the technology is provided by the United States National Security Agency (NSA), which provides "tasking and direction" to its UK counterpart and have spent $1 Billion on similar program itself in the US. Snowden also told the Panorama programme that he is ready to accept jail time in the US as part of a deal to return home. However, he is still waiting for an answer from the US government. "I have volunteered to go to prison with the government many times," Snowden said in the interview. "What I will not do is I will not serve as a deterrent to people trying to do the right thing in difficult situations." However, on the same programme, former director of the NSA Michael Hayden told the BBC that Snowden had destroyed their ability to protect people and save their lives with his betrayal. "If you're asking me my opinion, he's going to die in Moscow," Hayden said. "He's not coming home." Despite what Snowden did or is doing for the world, Today for the United States, Edward Snowden is the Most Wanted Man in the World.